Congratulations to our new BCOPs! 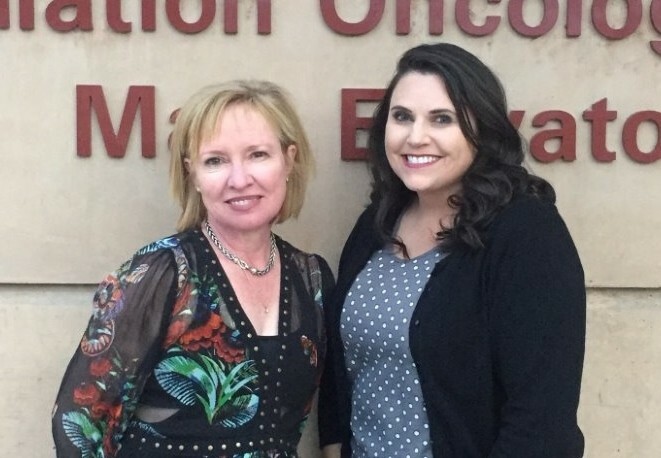 The pharmacy department is proud to announce Rosanne Henson and Nancy Heideman both completed their Board Certification in Oncology Pharmacy (BCOP). Congratulations! New Mexico has only eight board certified oncology pharmacists. Currently, five of those eight board certified oncology pharmacists work here at the UNM Comprehensive Cancer Center!